If you love interior Design and want to indulge while doing good, head over to Holiday House this month! Smilow Furniture’s Rush Woven Bench is attractively displayed in a sumptuous display Bedroom-Sitting Room: ‘Home From the Holidays’ by Paris Forino. The room is featured in Design Life Network and Houzz. 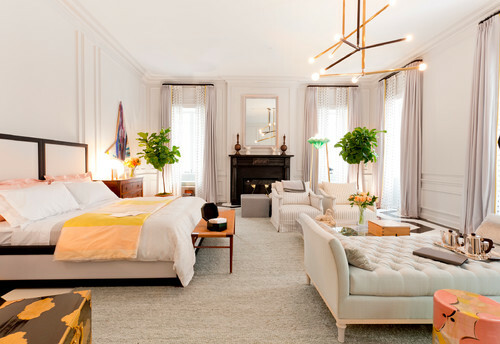 The 2015 Holiday House NYC is an extraordinary display of the top interior designers in the industry and should not be missed. Holiday House Design Show was founded in 2008 apa research paper in text citations by Iris Dankner to raise breast cancer awareness in the design industry and all proceeds donated are to help the quest to end the scourge of breast cancer forever. The $35 Admission benefits the Breast Cancer Research Fund. Holiday House is located at The Academy Mansion, 2 East 63rd Street in New York City and is open daily through Dec 2, 2015. Hours are 11am – 5pm and Thursdays until 8pm.